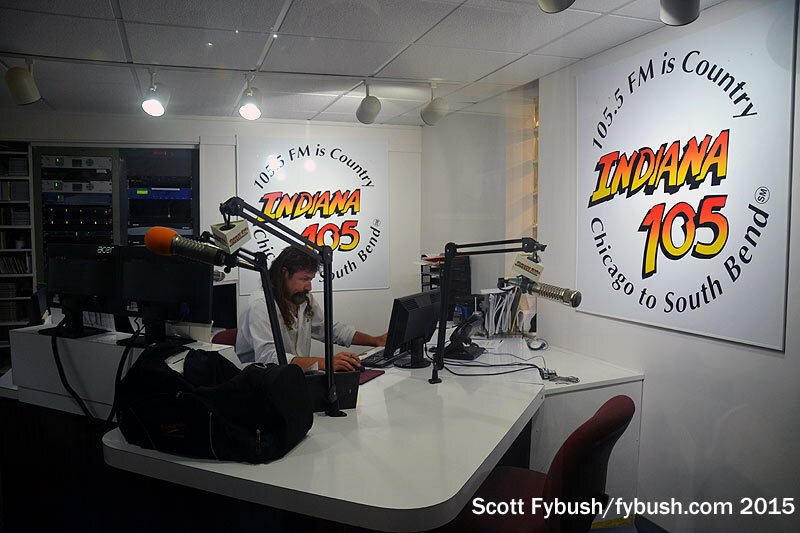 This week’s Site of the Week features a return to two Indiana stations we’d visited in the past – but with new things to see at both. We start at a nifty little market where US 30 meets Indiana 49 at the very eastern edge of the huge Chicago megalopolis. 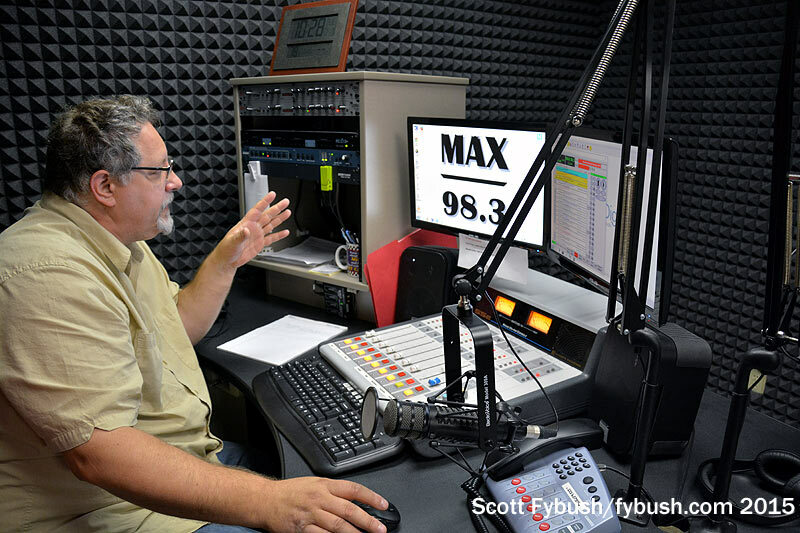 You can hear Chicago stations from Valparaiso, sure, but as a fairly sizable college town, “Valpo” is very much its own radio community. 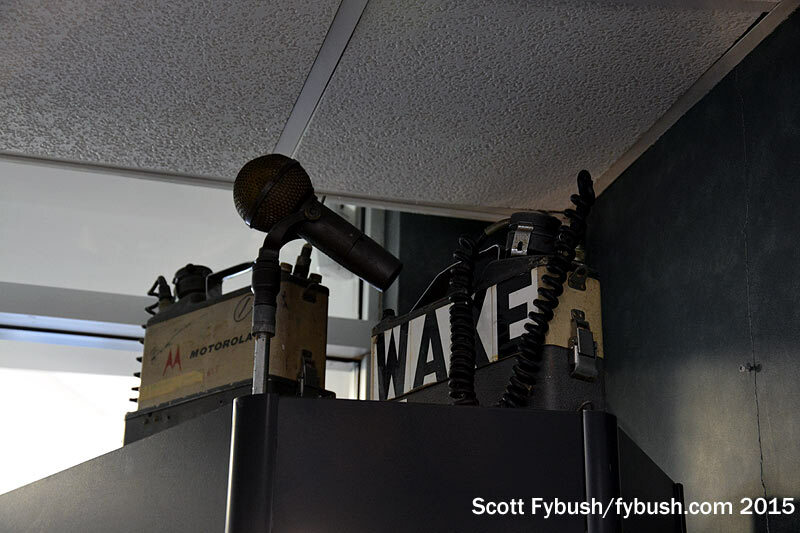 The old front facade of the building is now a wall behind the receptionist in the new lobby – and the old front door now leads into a small second lobby filled with bits and pieces of WAKE history. 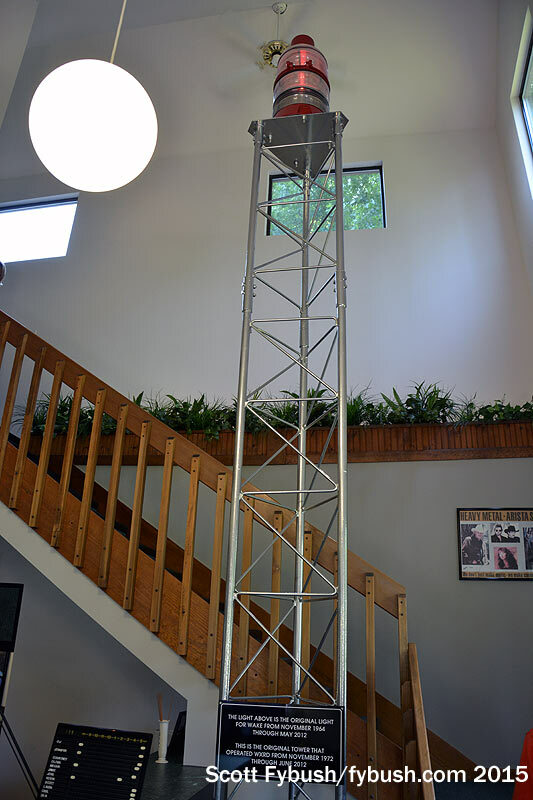 Next to the reception desk, the original WAKE beacon now sits atop a tower segment next to the stairway that leads up to Leigh Ellis’ former second-floor office. 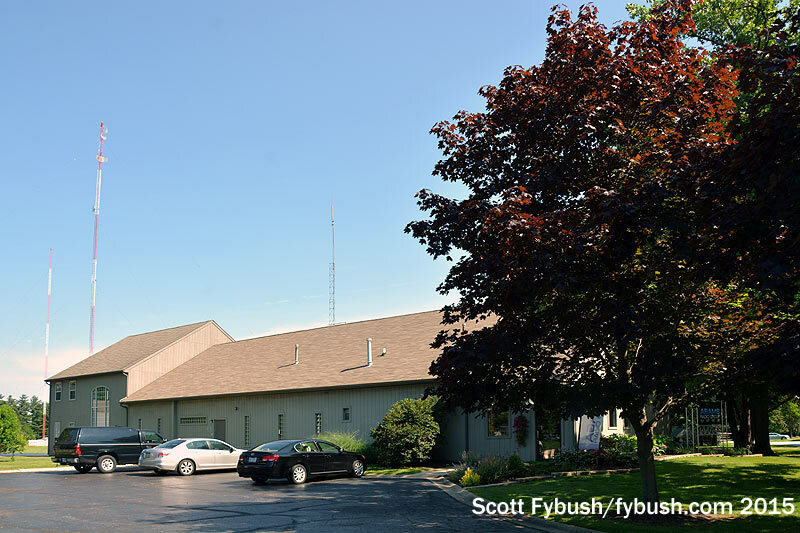 When we stopped by in the summer of 2015, the biggest new thing here was a new owner. 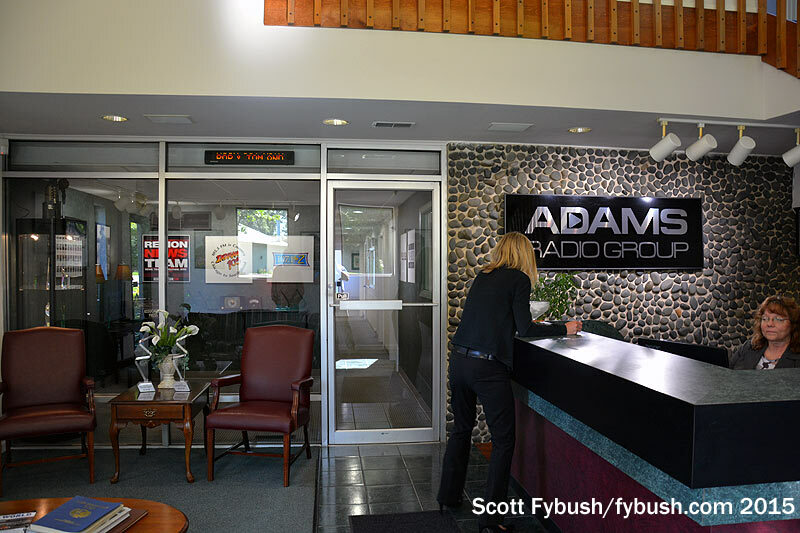 Adams Radio Group has been on an Indiana buying spree in 2014, picking up two clusters in Fort Wayne (whose merger we featured here earlier this year) and then paying the Ellis family’s Radio One Communications $8.5 million for WLJE, WZVN, WXRD and WAKE. 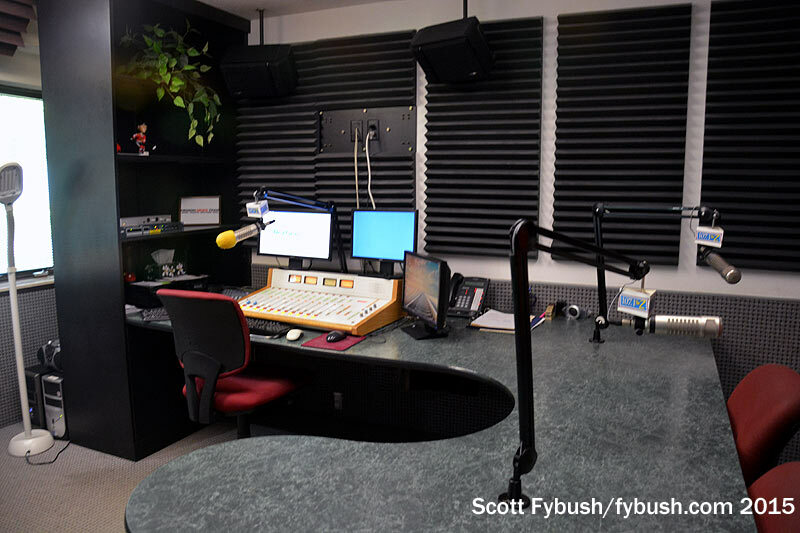 Unlike in Fort Wayne, where Adams had to build out an entirely new studio complex for its stations, the facility inherited from Radio One was already nicely functional for the cluster. 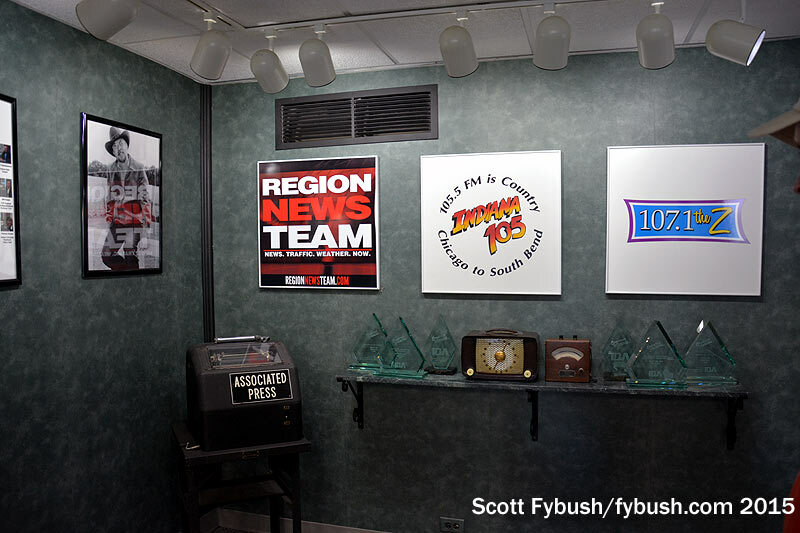 Aside from some fresh signage (Adams loves to do heavy promotion for its stations), not much has changed here inside. 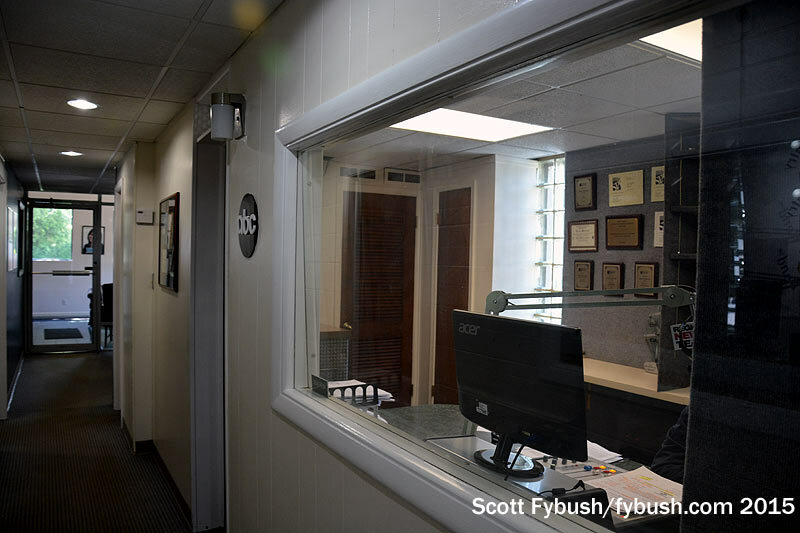 Studios for the three FMs are arrayed along the main first-floor hallway, while the AM is largely satellite-fed. 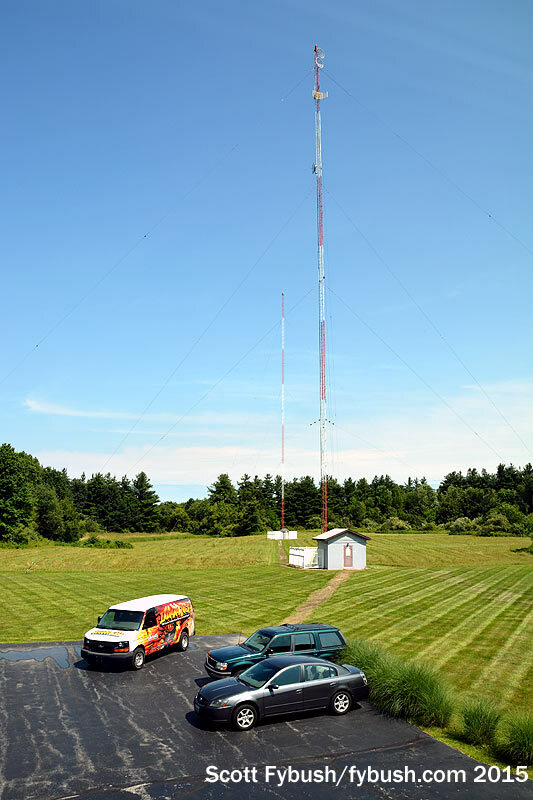 There’s a new combined transmitter site south of here for 103.9 and 107.1 that we still haven’t visited; that’s on our agenda the next time we’re in “The Region,” for sure! Head about 35 miles southeast of Valparaiso and you’ll come to the small town of Knox, which we showed you almost exactly a year ago in this space. 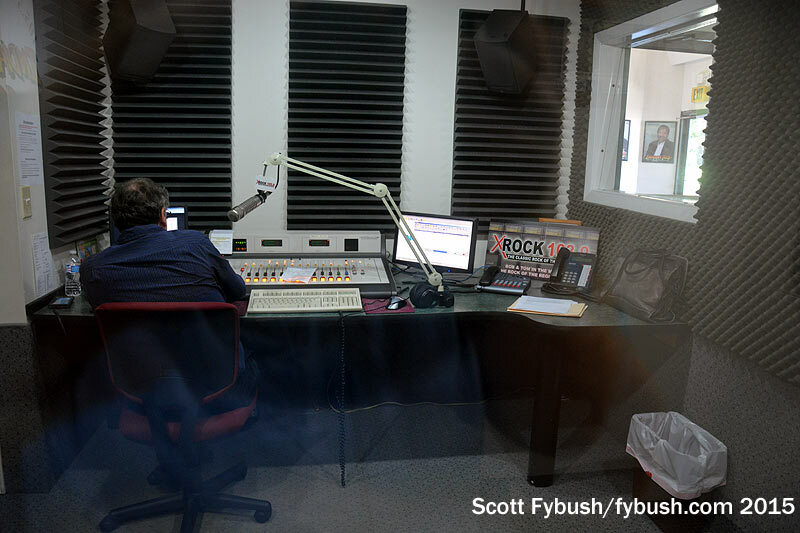 At the time, we noted that WKVI (1520) and WKVI-FM (99.3) were about to add a third station here – and early in 2015, that’s just what they did. 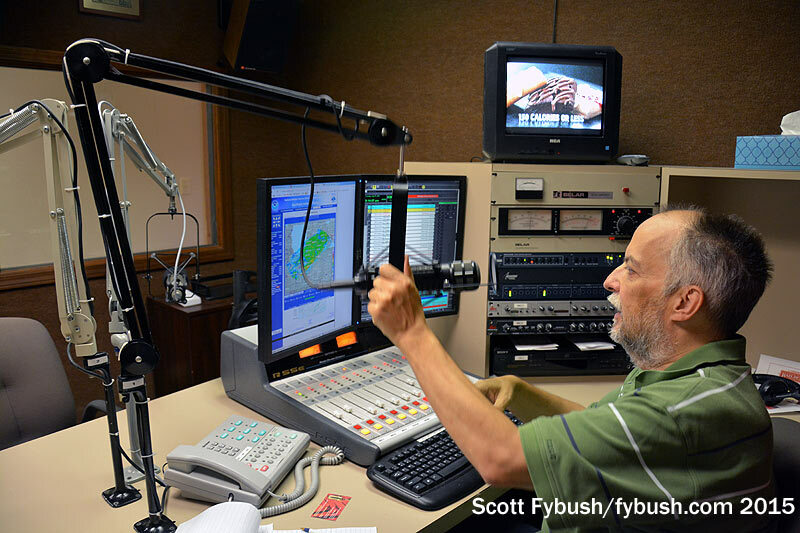 Thanks to Adams’ OJ Jackson and WKVI’s Lenny Dessauer and Tom Berg for the tours! And don’t miss a big batch of Hoosier IDs next Wednesday, over at our sister site, TopHour.com!